1937 - The Deal-Greene House, 1610 Brookside Avenue, Fayetteville. Architect unknown. According to Dan MacMillan, there was no architect. Sold to Albert Cicero Greene and Aliene Swinson Greene. As of 2016 owned by Thomas D. Bresley. Bottom photo by Duffy Healey. 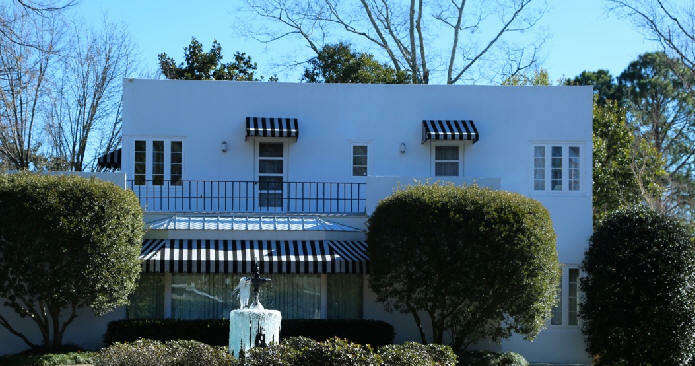 1938 - The J. Bernard and Herlyn Yalovitz Stein House, 105 Dobbin Avenue, Fayetteville. The family ran the largest department store in town. Architect unknown, but the original owner's daughter, Marcia Stein Schur, recalls he was out of New York. Dan MacMillan's firm did an addition to the rear, a dressing room. 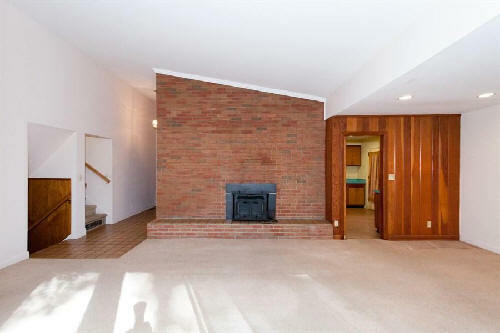 He recalls, "between the closets was a strip of carpet that cost several hundreds of dollars a yard, much more than our fee." Sold in 2011 to Javen Morrell. Photo by Duffy Healey. 1946 - The Harold K. and Bernice Cohen House, 719 Kooler Circle, Fayetteville. Architect unknown. Sold in the 1950's to H. F. Tyler. Sold to Daniel Mussington. 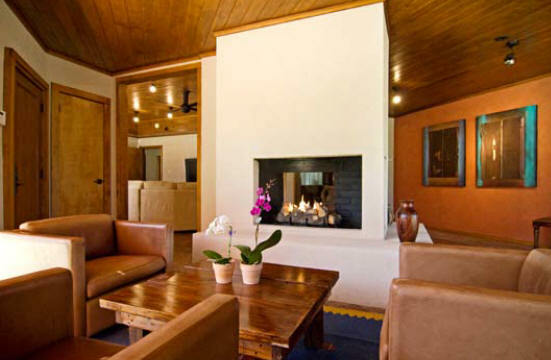 Has been renovated. Bottom photo by Duffy Healey. 1948 - The Morgan House, 2853 Skye Drive, Fayetteville NC. Has changed hands several times. Architect unknown. As of 2016 owned by Edward T. Parks. Photo by Ericka Giroux. 1950 - The Thomas D. (Tom) and Ann Hatcher House, 2101 Raeford Road, Fayetteville. Designed by Lt. Colonel William (Bill) Saunders, former post engineer for Fort Bragg in the 1940's. The cost to build Saunder's plan was twice their budget, so they turned to a builder in Lillington, Mel Turlington. 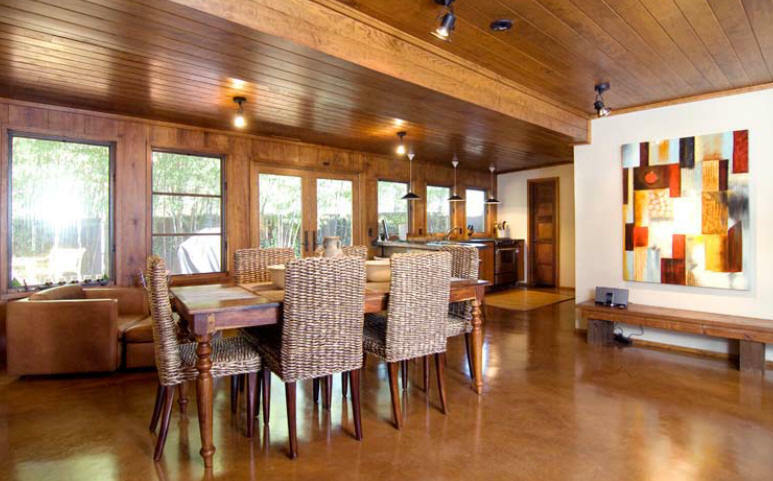 He redesigned the house and then built it. Around 1986, Dan MacMillan did a "hospital" addition when Tom Hatcher needed home kidney dialysis. As of 2016 owned by Yong Gagliano. Photos by Ericka Giroux. 1950 - 1337 Bragg Boulevard, Fayetteville. Architect unknown. 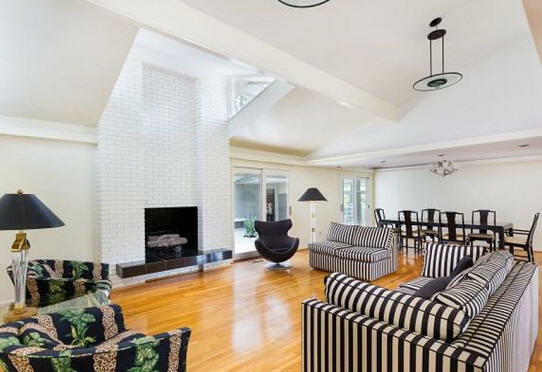 According to Dan MacMillan, the house was promoted by a developer with considerable fanfare as "Mr. Blanding's Dream House." 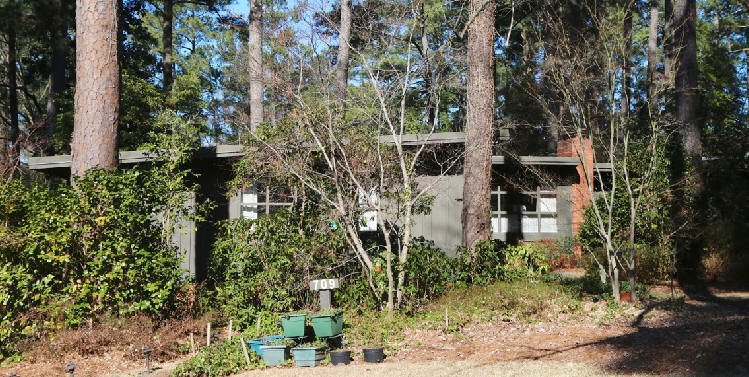 MacMillan said there was no Fayetteville architect connected with it. 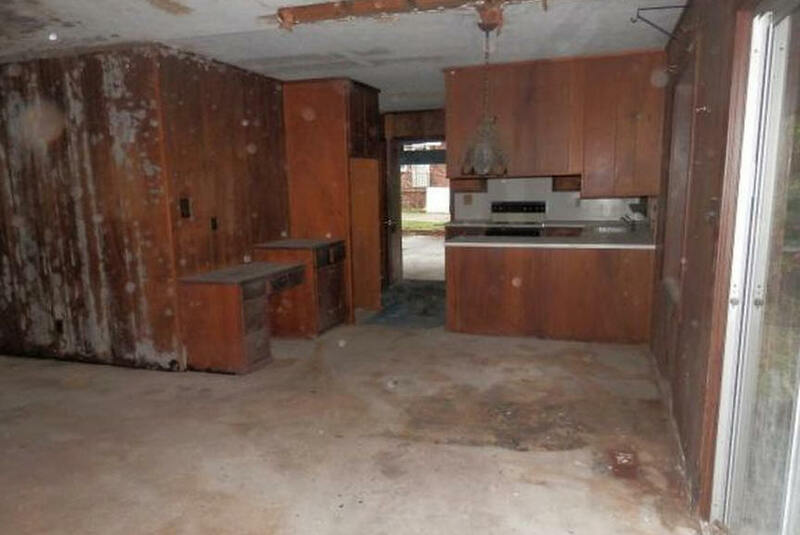 It was never successful as a house and was frequently vacant. Sold to the Carr family. Destroyed in 2015. Lot for sale in 2016. Photo by Duffy Healey. 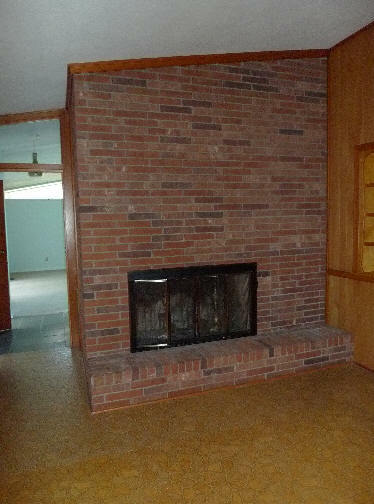 1951 - The Harry and Fannie Satisky House, 219 Devane, Fayetteville. Designed by Lt. Colonel Willam (Bill) Saunders, former post engineer for Fort Bragg in the 1940's. As of 2016 still owned by the Satiskys. 1954 - The Lupe and Fred Costilla House, 709 Weldon Avenue, Fayetteville. Attributed to architect Dudley Maxwell, who graduated from West Point and was, according to Dan MacMillan, a "plan drawer" for many years. As of 2016 owned by Franklin R. Mullin. Photo by Duffy Healey. 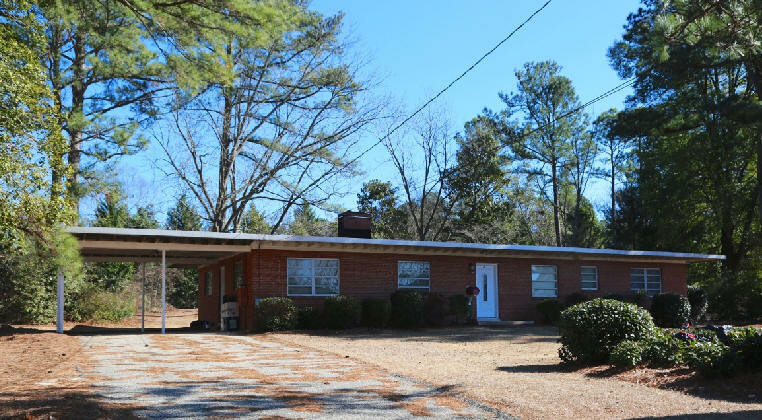 About 1954 - The Richard Wood Goins House, aka the Beirut Bunker, 2210 Winterlochen Road, Fayetteville NC. Architect unknown. Builder unknown. According to Nancy Goins Musick, who grew up in the house, "what seemed like every night, someone would place a ladder against my bedroom window and climb the ladder to look in my room. All I could see was the shadows reflecting on the north wall of my bedroom. I was so scared I couldn’t move and would always eventually fall asleep without alerting my brother or parents." 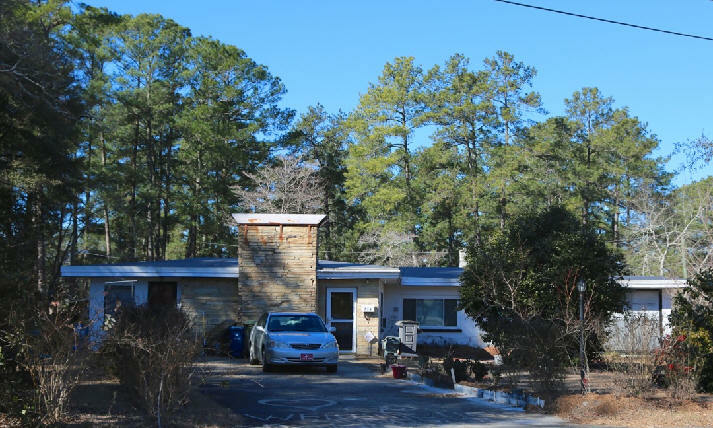 Her father said the housing addition had been built on old indian burial grounds. 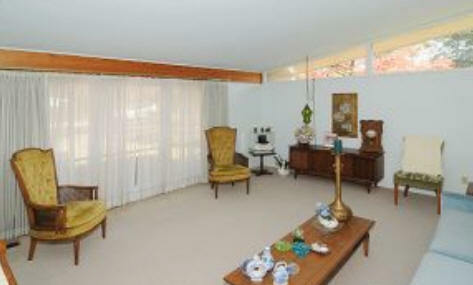 Sold around 1973 to Ron Gibson and Boo Devane Renovation who designed and built a renovation. Sold in 2009 to Brad Setser and Tal McCord. 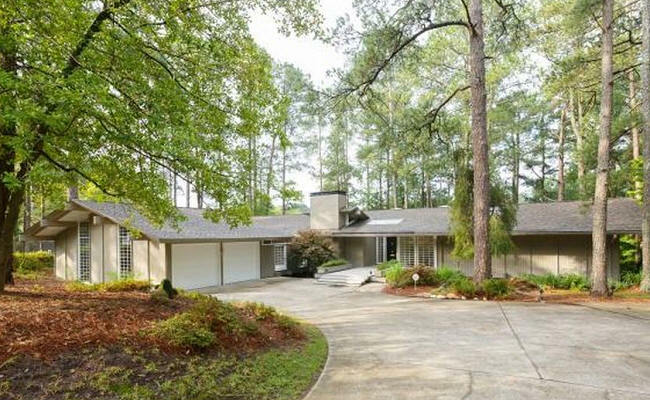 Sold in 2015 to Kimmie and Johnnie Traylor. 1956 - The James H. Taylor, Jr. House, 327 Fairfield Road, Fayetteville. Architect unknown. As of 2016 owned by the Catherine Taylor estate. Photo by Duffy Healey. 1956 - The Eb. W. and Doris Smith House, 315 Devane Street, Fayetteville. Architect unknown. Deeded to Doris Smith, who later married Steven A. Hurr. Sold in 2006 to Roy Cowan. Sold in 2008 to Raymond E. Nicholson. Photo by Duffy Healey. 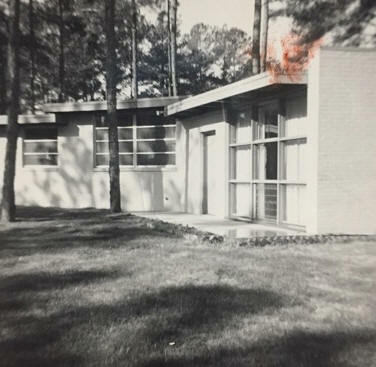 1957 - The Dewey T. and Sudie T. Edwards House, 1605 Twin Oak Drive, Fayetteville. 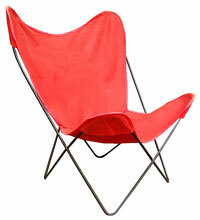 Designed by Colonel William (Bill) Saunders. As of 2016 owned by McNeil-Seymour LLC. Photos by Duffy Healey. 1957 - The Louise and Stephen Rodgers House, 1866 Broadell Drive, Fayetteville. Architect unknown. 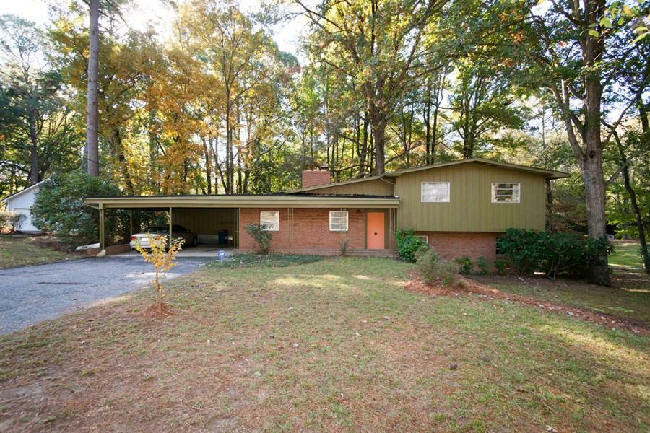 One of the few NC Modernist houses of that era designed for black owners. Sold to Henry M. Colvin, Jr. Sold in 2012 to Susie S. and David L. Pugh. 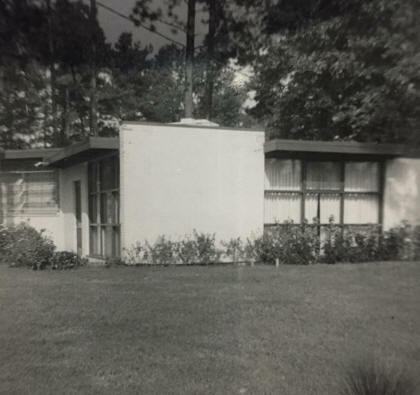 1958 - The Aldene B. and John R. Bain House, 3117 Brechin Road, Fayetteville. Plan book design, architect unknown. 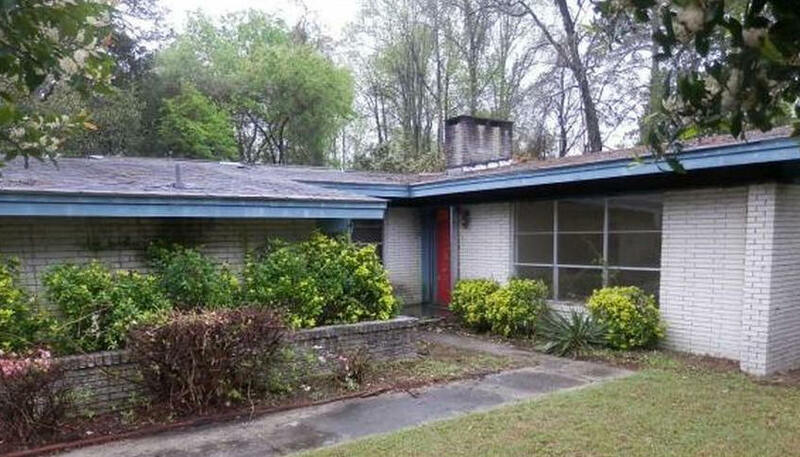 Sold in 1965 to Charlotte A. and Robert J. Walker. Transferred to the Charlotte A. Walker Trust in 2004. Sold in 2015 to George and Michelle Myers. 1960 - The Arneta and Richard P. Robinson House, 1862 Broadell Drive, Fayetteville. Architect unknown. 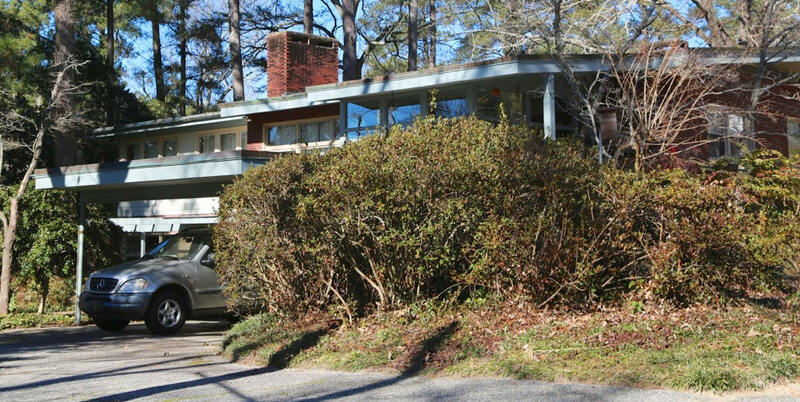 One of the few NC Modernist houses of that era designed for a black owner. The Robinsons were faculty at nearby Fayetteville State University. 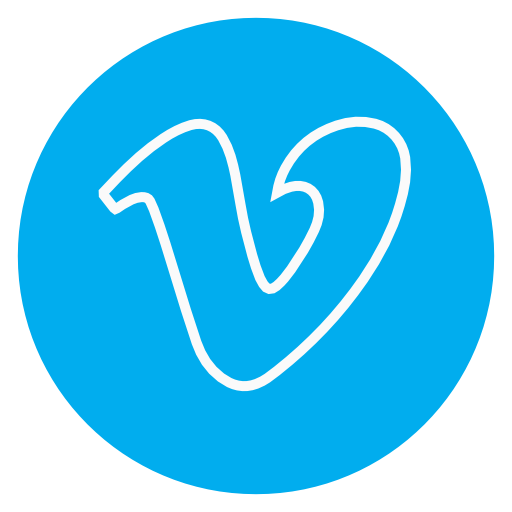 As of 2016 still owned by Arneta Robinson. 1960 - The James R. (Bit) and Freda B. Johnson House, 1804 Lakeshore, Fayetteville. Bit Johnson was a Georgia Tech-trained civil engineer and designed the house. As of 2016 owned by John Stewart Butler III and Deborah Ladner. 1963 - 422 McPherson Road, Fayetteville. For sale in 2016. 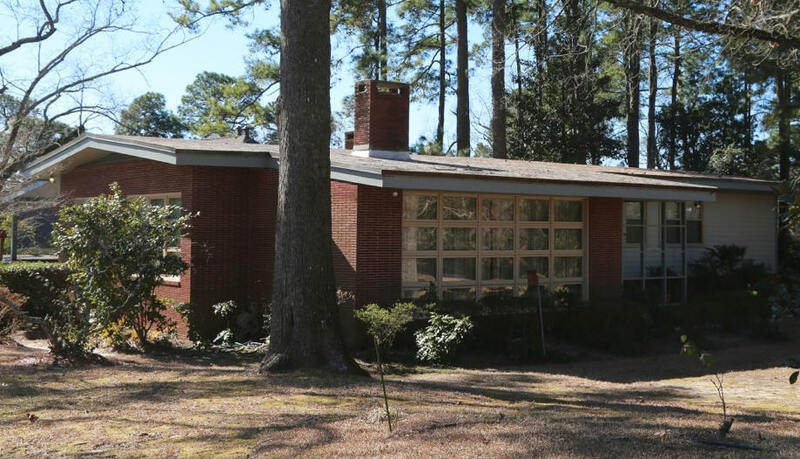 1964 - The F. Sidney and Cornelia Gardner House, 2705 Millbrook Road, Fayetteville. 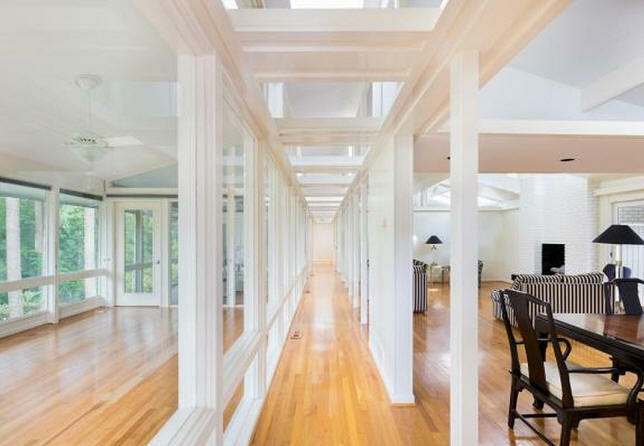 According to the Gardners, they chose it from a plan book and also visited a built version in Weaverville NC. As of 2016 owned by Honi Gluck. 1964 - The Crowell and Joan Daniel House, 1914 Winterlochen, Fayetteville. Architect unknown. Sold in 2003 to Roscoe L. Blue III and Ashley Butler. 1964 - The Margaret and Henry Capps House, 2425 Morganton Road, Fayetteville. Architect unknown. Sold in 1996 to Barbara A. Wright. Sold in 2005 to Robert W. Ferris. 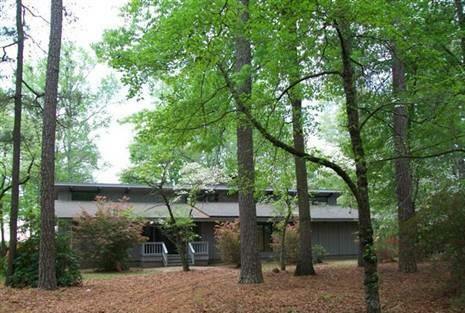 Sold in 2007 to Mark W. Knox Riddle and Judy Harris. 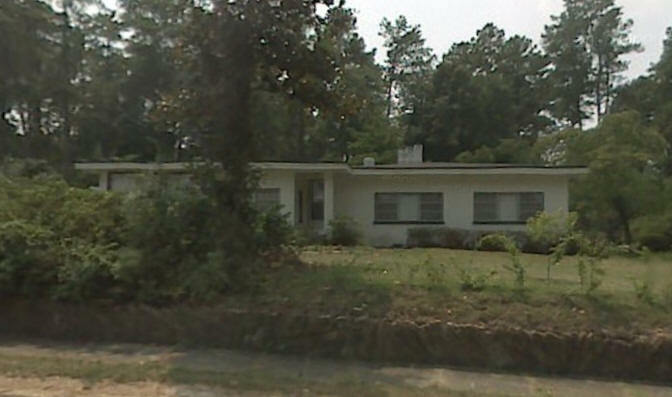 1965 - The Doris L. and Dale A. Dutcher House, 610 Murray Hill Road, Fayetteville NC. Designed by Dale Dutcher. Sold in 2015 for the first time to Cameron (Tripp) Easton III. 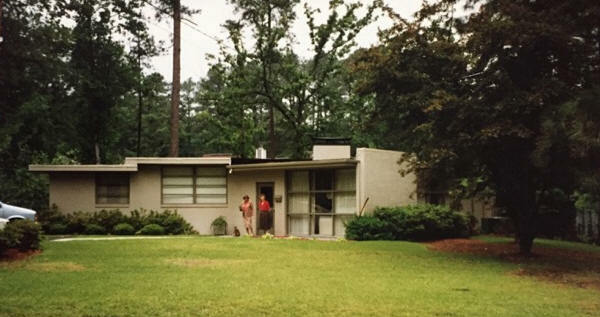 1965 - The James R. and Margaret L. Pope House, 138 Andover Road, Fayetteville. 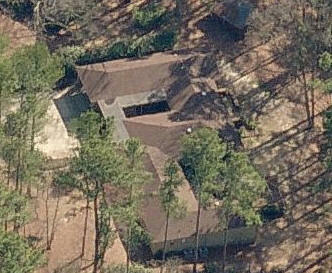 Architect unknown, but possibly Dale Dutcher as the house is similar to 610 Murray Hill Road, above. Deteriorated due to water damage. Sold, likely as a teardown, in May 2017. 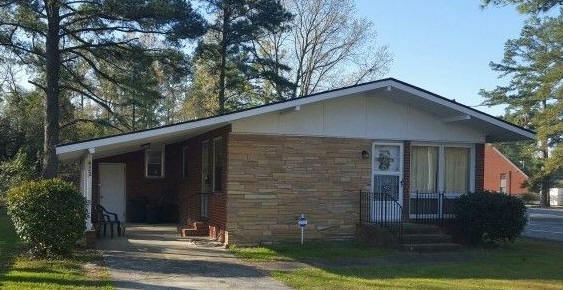 1966 - 3202 Cluny Drive, Fayetteville NC. Architect unknown. Sold to Lawrence W. and Martha Blake. 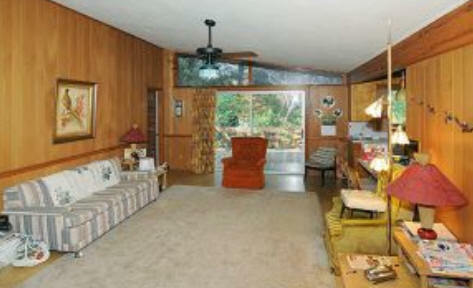 Sold in 1993 to Julius C. and Belinda Storch III. Sold in 2003 to Dannie and Julia Strawn. Sold in 2017 to Brianne J. Wright. 1968 - The Pauline S. and Charles E. Priest House. 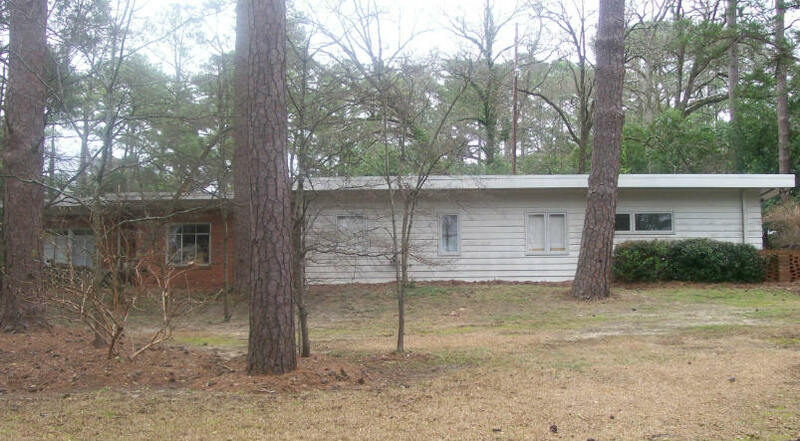 1901 Lakeshore Drive, Fayetteville NC. According to Terry Eason, who as a NCSU architecture student at the time, designed by Paul Thames who was a nephew or cousin of the Priests. Thames had worked off and on for the MacMillans, and it was a year or two before Thames was licensed and formed a partnership with the MacMillans and Brian Shawcroft. Sold in 2017 to Donna Weavil and Dean H. Russell. 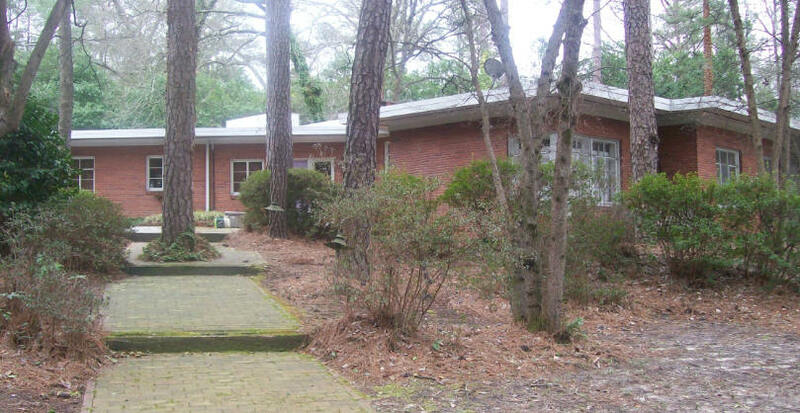 1973 - The William N. and Dorothy M. McCormick House, 432 McKinnon Lane, St. Pauls NC. 2694 sf. Built by the original owners starting in 1970. 5 acres. Sold in 2010 to Leslie K. and Ronald P. Rice. 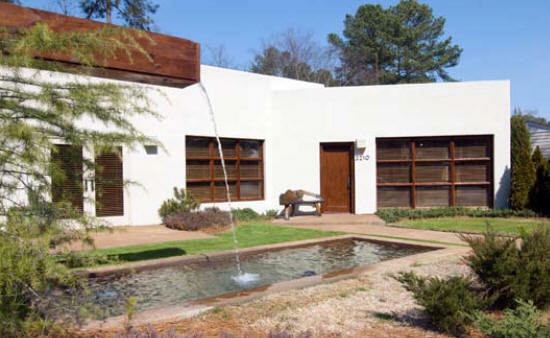 According to their son, Stuart McCormick, "They started out with a typical story & a half ranch-style plan torn from the back of Progressive Farmer magazine and asked my second cousin, Warren McCormick, a student at NCSU School of Design at the time, to do some modifications. 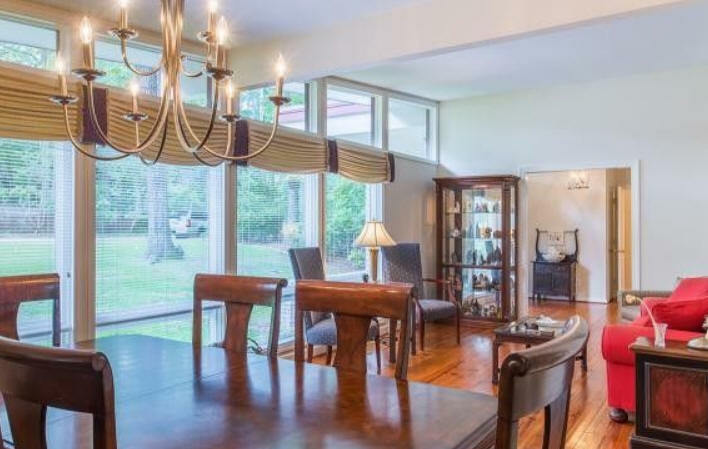 As the idealistic design student, Warren convinced them they did not want that plan / style after all and directed them to look at some recently constructed contemporary houses in Raleigh / Chapel Hill. 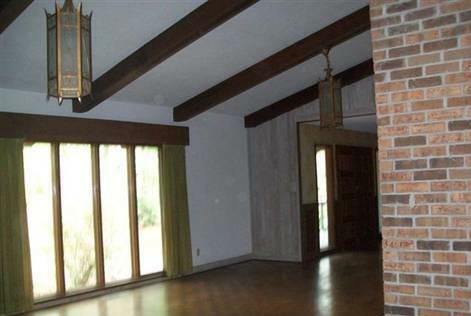 Whatever he did worked and my parents embarked on designing a completely original house for them. My father cut pines from our family land and hauled them to the sawmill where they were sawn into actual 2x framing lumber. He constructed a pole barn on the edge of the property to store and air dry the lumber for a year prior to construction. He also cut cypress from the swamps on the land for the random width board and batten cladding. The screen porch / carport wing extending out the rear, originally had a flat roof, but he changed it to a matching hipped roof when he re-roofed the house circa 1984. At the time of design I was 8-10 years old and I remember attending the design meeting with my parents and seeing my cousin sketch as well as helping out with construction." 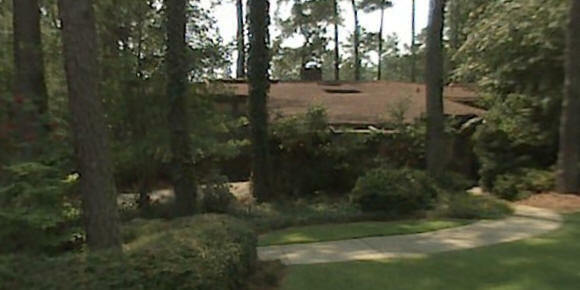 1973 - 2857 Skye Drive, Fayetteville NC. Architect unknown. Earl Grant built it. As of 2012 owned by Vivek and Katheryn Tandon. Photo by Duffy Healey may be of the house to the south. Year unknown - The Paul H. McArthur, Jr. House, 320 Summertime Road, Fayetteville NC. 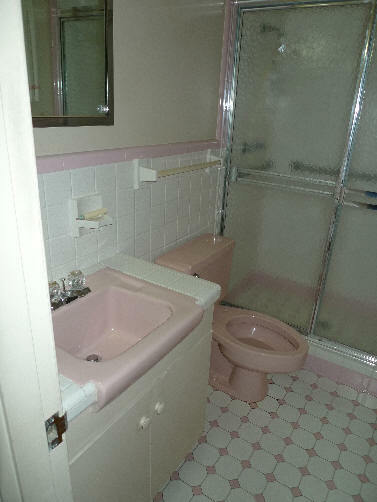 Designed by the owner. Sold in 1989. 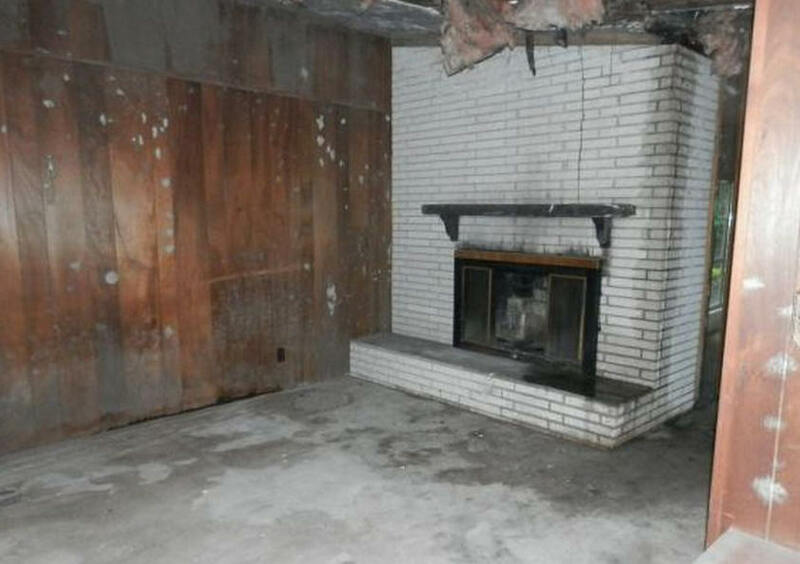 Remodeled.